Ava DuVernay has a new series headed to OWN! Executive produced by Oprah Winfrey alongside DuVernay, Cherish the Day is an anthology series that follows the relationship of one couple with each episode spanning a single day. The story will unfold to reveal significant moment’s in the couple’s relationship. Deadline reports that the project is part of DuVernay’s overall deal with Warner Bros. TV. 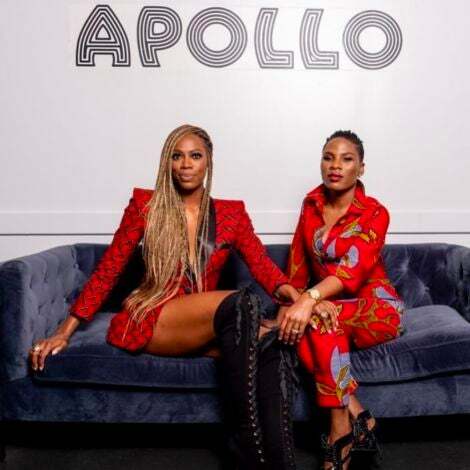 The filmmaker’s producing partner Paul Garnes is also attached to executive produce the series, along with Queen Sugar‘s Tanya Hamilton. Both DuVernay and Winfrey celebrated the news in statements about the upcoming project. “OWN is home. 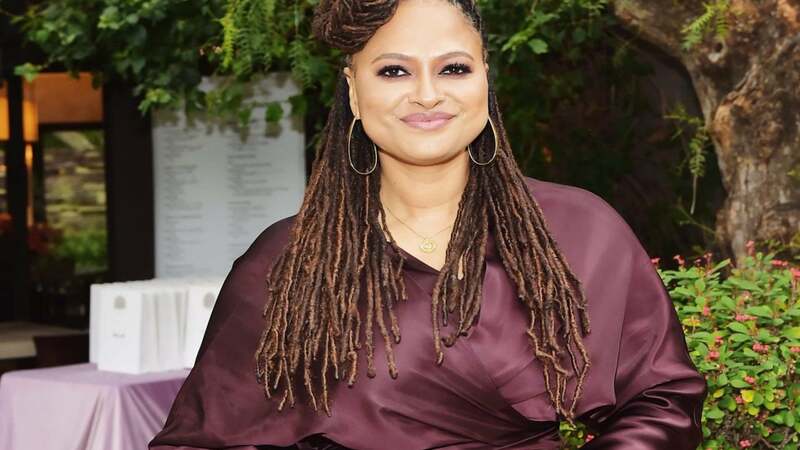 I’m honored to create television for a network headed by an artist with spectacular vision and unbridled passion for the stories that we want to tell,” DuVernay said.